The ad, which comes from left-wing advocacy organization the Agenda Project Action Fund, gained popularity after Nigerian pro-life activist Obianuju Ekeocha posted the video to her Twitter feed on Friday. 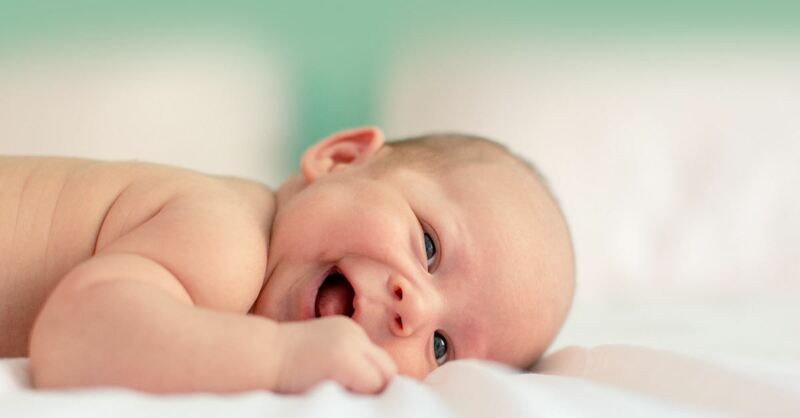 The video presents footage of a happy baby girl cooing as the tune of a lullaby plays in the background. Interspersed with the footage is a message that reads: "She deserves to be ... loved, She deserves to be ... wanted, She deserves to be ... a choice." Patricia Heaton, widely known for her outspoken support of the unborn in infamously liberal Hollywood, took to Twitter to ask: "Um...which ghoul at @PPFA decided this was a good idea? 'Let's show a beautiful infant girl, then list the criteria she needs to meet in order to avoid being aborted!" Pop singer Kaya Jones couldn’t hold back the disgust she felt after seeing the ad: "Please brace yourself. This is the most demonic thing. Evil pure evil," she tweeted Saturday. The ad, which was originally uploaded to TheAgendaProject’s YouTube channel, also caught the attention of Alexandria DeSanctis, a staff writer for National Review. "This ad looks like it ought to have been created by an anti-abortion group or a satire show to make pro-choice people seem like horrifying zealots. But it wasn't,” she remarked. Walsh went on to say that “This is what every pro-abortion ad says, and what every pro-abortion person believes, even if they will not be so forthright about it. We should give the Agenda Project credit for being open and honest about what they believe and support."